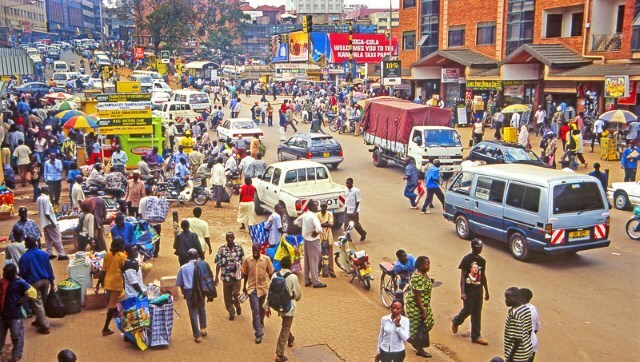 Kampala exbibits informal urban expansion typical of cities in sub-Saharan Africa. Of note about Kampala's urbanization process is the extent of informality estimated to comprise about 60% of all urban developments. Though there exists a diversity of circumstances and factors that contribute to informal urban developments, this study focused on land tenure considered key in land development because being the rules underlying a people's relation to land, rules of tenure define rights to land, how these rights are accessed and even influence developments put on land depending on the security accorded to land rights. 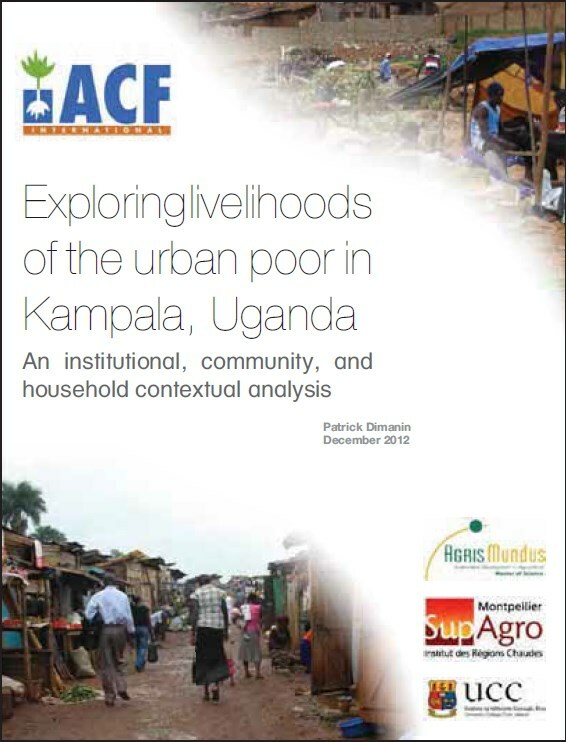 This study assessed the effect rules of tenure have on urban developments in Kampala by examining land access, land subdivision and land development processes (considered the three stages where informality can occur) in the land and property development process. Uganda’s urban population is currently just over 6 million, and growing at 5% a year. By 2040, the country’s totalurban population could reach 20 million. Successfully managing the ongoing process of urbanisation will be a required condition for Uganda to become anupper middle-income country, as part of achieving its Vision 2040 agenda. However, as the country looks to deliveron its development commitments in the National Development Plan II (NDPII) by 2020, Uganda faces a numberof immediate urban challenges. Historically, as high-income countries have developed, economic development hashappened simultaneously with urbanisation. Yet in Uganda, like elsewhere in Africa, this relationship has largelybroken down – “urbanisation without growth”. In addressing this imbalance, our analysis suggests that improvedurban policy is not enough – correcting ongoing issues in the economy will be just as important for a successfulurban transition. There are different land tenure systems in Kampala city with competing legitimacy claims under the different systems. 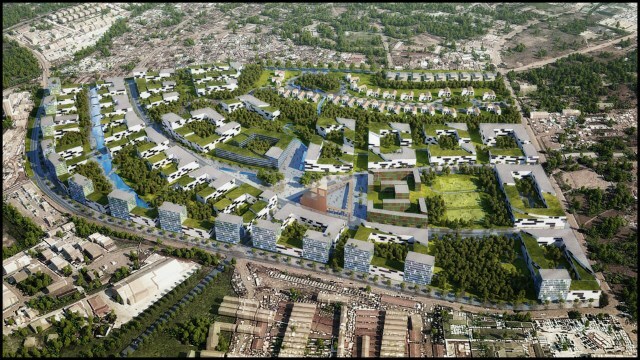 Despite the laws and regulations put in place to guide and regulate physical planning, planned developments continue to co-exist with informal and illegal developments and the situation seems to vary from one tenure system to another. 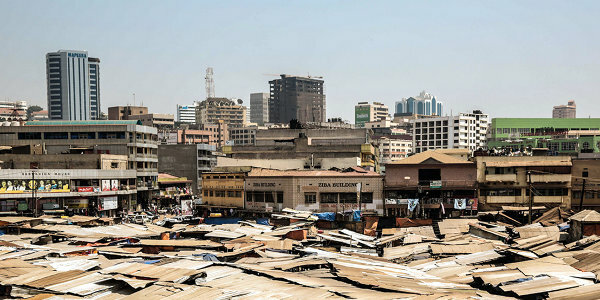 The urban poor in Kampala, Uganda represent a large portion of the population of the capital city, yet little isdocumented about their livelihoods. The main objective of this study was to gain of the livelihoods present amongst the population of the urban poor and the context in considered which exist, so as to form a foundation for future programming. 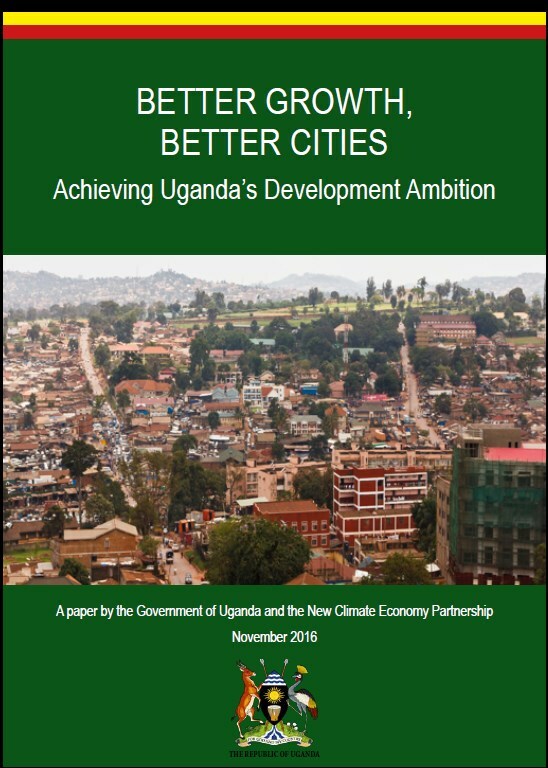 This study is concerned with the challenges of urban planning in Kampala, the capital city of Uganda, in the era of economic globalization. The emergence of the global economy, an important facet of globalization, has radically transformed urban landscapes around the world. It has increased urban populations (Zetter and Hamza, 2004), restructured the political economy of cities through decentralization (Frobel, et. al., 1980), created economic opportunities for some while impoverishing others, and changed the nature of urban development policies around the world. THE COUNTRY IS FACING A GROWING HOUSING CHALLENGE. The population is growing much faster than the rate of housing supply. The country’s population increased from 24.2 million in 2002 to 34.9 million in 2015 (UBOS, 2015). Uganda’s annual population growth rate is among the highest in the world, standing at 3.25% in 2014 (World Bank, 2015a). 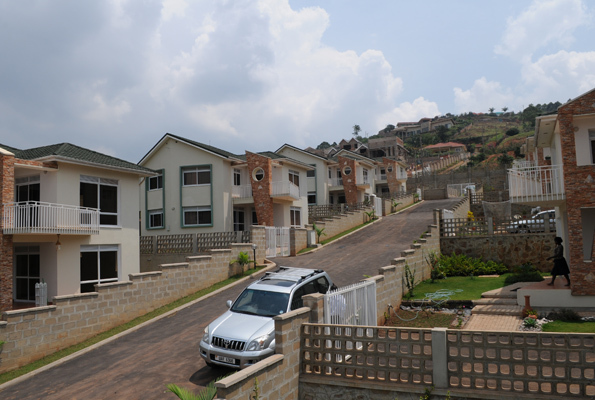 The Second NationalDevelopment Plan (NDP II) projects Uganda will need roughly 12.6 million new housing units in the next thirty years and estimates a deficit of roughly 4 million over that time (GoUa, 2015). This report is the result of a joint study done by Robin van der Griend and Wytse Siemonsma, both Traffi cManagement students at the NHTV University of Applied Sciences in Breda. The reason for our cooperation is because we believe in the strength of combining our individual qualities , and to make it possible to approach the subject in a broader perspective. Kampala City has evolved from a small town of 8 km2 through a “City of Seven hills” at independence in 1962 to one of the fastest growing cities in Africa. 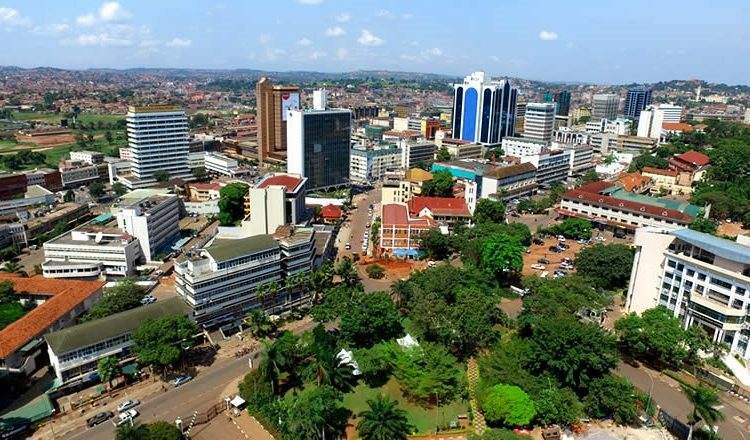 Today Kampala City occupies more than twenty five hills that include Makerere Hill on which the country's biggest and oldest university is located (Kibirige, 2006). The hills have steep slopes separated by wide valleys. The city derives its name from the land of “Impala” (antelope) that roamed the area before it was taken over for human settlement. 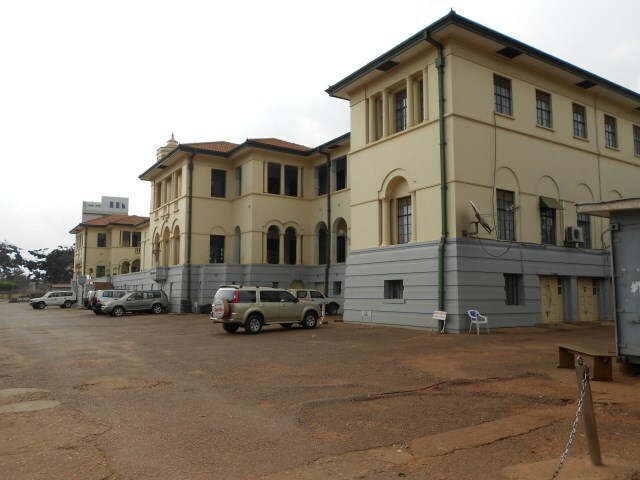 The first administrative post was set up at Old Kampala Hill by Lord Lugard (British Administrator) in 1890 covering an area of 0.68 km2. It was gazetted into a town council in 1906 with an area of 8 km2 and was extended to cover an area of approximately 195 km2 in 1968. The land tenure regime in Uganda is considered to be one of the most complex in the world, particularly in Kampala where four different land tenure systems operate alongside each other. 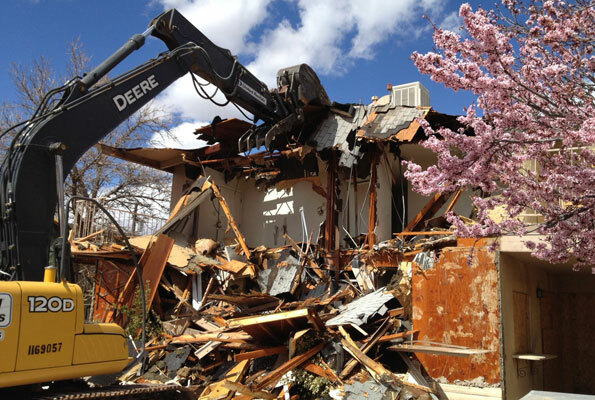 This has had a significant impact on growth and investments in the city. It has also made planning more challenging. However, land use planning is important to be able to co-ordinate the private and public investments and thus to enable productive and liveable density in cities. Furthermore, well-functioning urban areas require that economies of scope and complementarities be leveraged in the provision of physical infrastructure like roads, drainage, street lighting, electricity, water, sewerage, and waste disposal, as well as policing and health care. With foresight and strong implementation, urban planning can provide the coordination required between various public and private sector actors. Urban land use (also known as spatial planning or urban form) has a big influence and impact on the way transport systems are planned and managed in large cities. 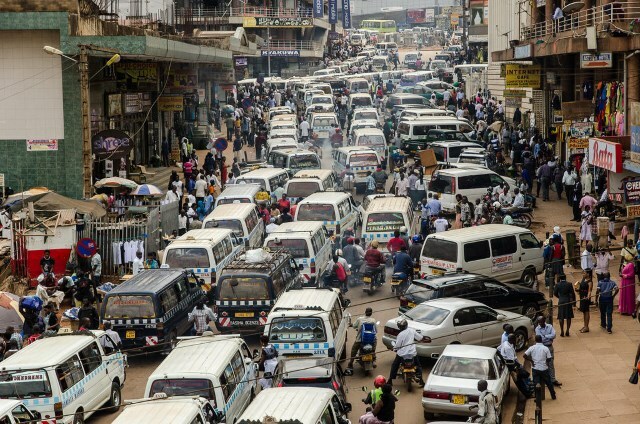 In Kampala, for example, transport systems are largely inefficient because of the failure by the city authorities to adopt an integrated approach towards land use and transport planning. Due to a multifarious and complex land tenure system, the provision of roads and other transport-related infrastructure such as parking facilities and bus terminals has become virtually impossible. 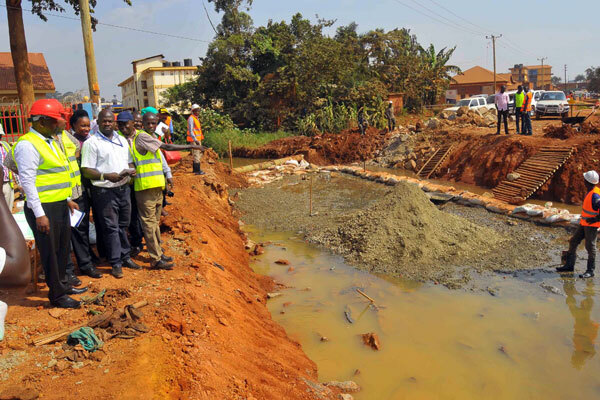 Linking environmental assessment (EA) and infrastructure development projects as a result of rapid urbanization reveals serious environmental problems in Kampala City, Uganda. Of the many infrastructure development projects implemented to meet the growing demands of rural–urban influx, few are subjected to EA as part of the project approval process. This paper investigates the environmental impacts of infrastructure development projects that are implemented and seeks to understand the nature of these impacts. Kampala has complicated land tenure systems. Land is held under customary, freehold, leasehold and mailo tenure systems. There is a high prevalence of informal land transactions. Parts of Kampala are poorly planned negatively impacting on property values, expansion of infrastructure and hence attracting low revenue from property taxes. In Kampala, Uganda’s capital, land tenure arrangements are among the most complex inthe world: intensified by one of the highest rates of urbanization (over 5%). Attempts by the Ugandan government to administer land have typically relied upon formal cadastral systems, which have been powerless to disentangle the webs of layered and competing land tenure arrangements. Proposed developments all over the city have stalled, completely crippled by seemingly unresolvable land wrangles. 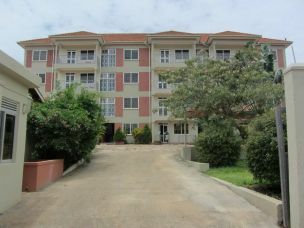 Uganda’s housing finance sector has registered commendable growth rates and transformation during the last two decades. By the end of December 2010, the total mortgage portfolio was estimated at UGX 1.65 trillion or USD 660 million (4.8 percent of GDP), compared to UGX 771 billion (USD 308.4 million) in 2009 (3.3 percent of GDP) and UGX 32.4 billion (USD 12.9 million) in 2002 (0.3 percent of GDP). Uganda is experiencing rapid urbanization estimated at an annual growth rate of 5.5% where Kampala has remained a primate city since 1969 growing at annual rate of 5.61%. With this growth rate, Kampala absorbs 40% of the national urban population and 4.9% of the national population (UBOS, 2002). 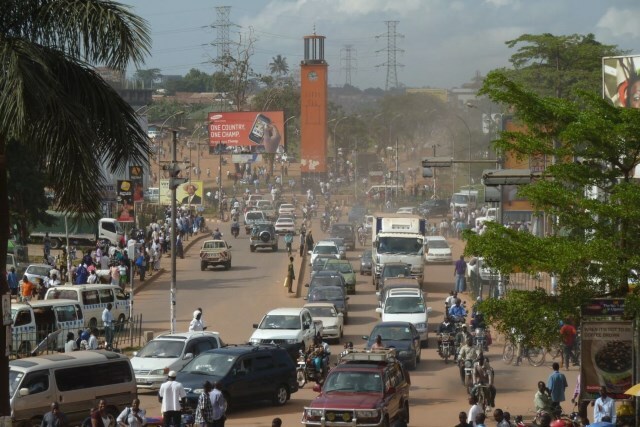 Kampala’s growth and development is characterized by the sprawl into hitherto rural areas engulfing formerly satellite towns within a radius of 32 kilometers. 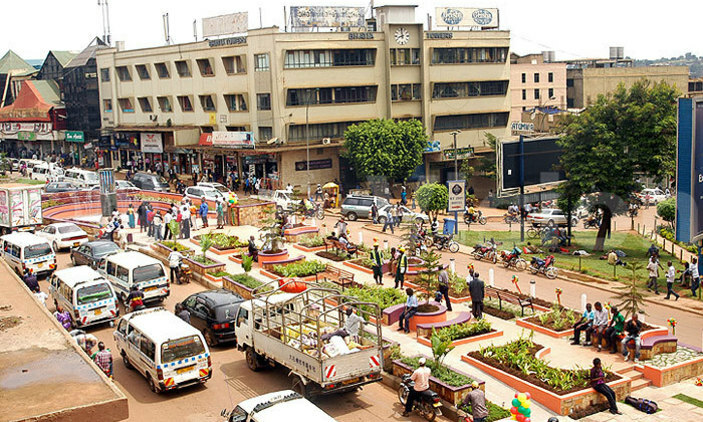 Kampala is a city that is growing rapidly at an estimated rate of 3.9% per year. It is estimated that the daily workforce comprises of 4.5 million people. To date, much of this urbanisation has been unplanned. There have been various attempts at designing a planning framework. 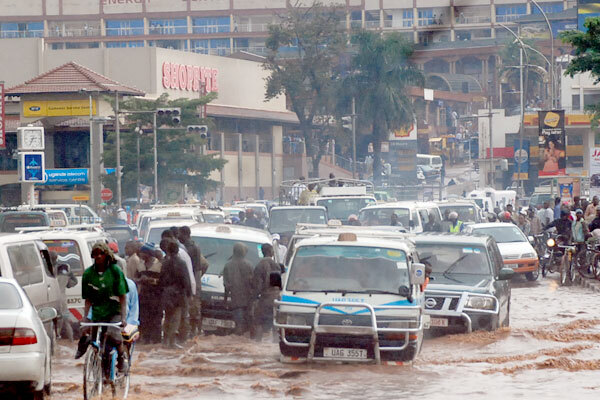 In 2012, the Kampala Physical Development Plan (KPDP) was finalised. 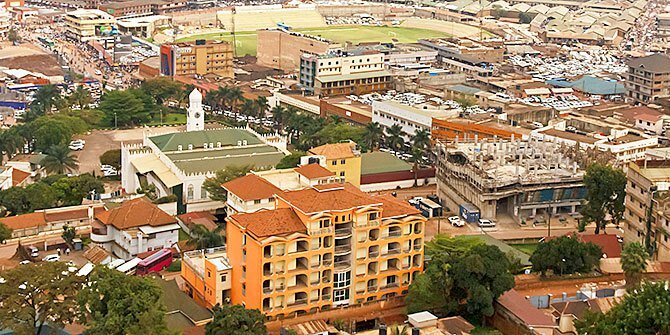 Kampala is both the administrative and commercial capital city of Uganda situated on about 24 low hills that are surrounded by wetland valleys, characterizedby an imprint of scattered unplanned settlements. This urban form is attributed to the dualism, which arose between the local Kibuga and Kampala Township or Municipality. 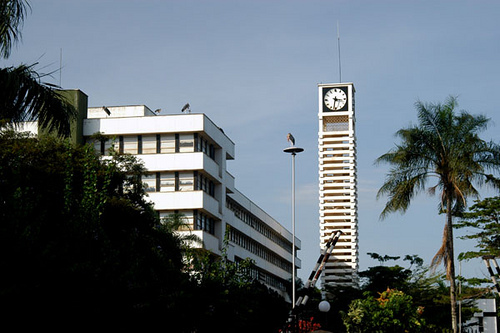 Through a descriptive and exploratory approach, and by review and deduction ofarchival and documentary resources, supplemented by empirical evidence from casestudies, this thesis traces, analyses and describes the historic trajectory of planningevents in Kampala City, Uganda, since the inception of modern town planning in1903, and runs through the various planning episodes of 1912, 1919, 1930, 1951,1972 and 1994. The planning ideas at interplay in each planning period and theirexpression in planning schemes vis-à-vis spatial outcomes form the major focus. 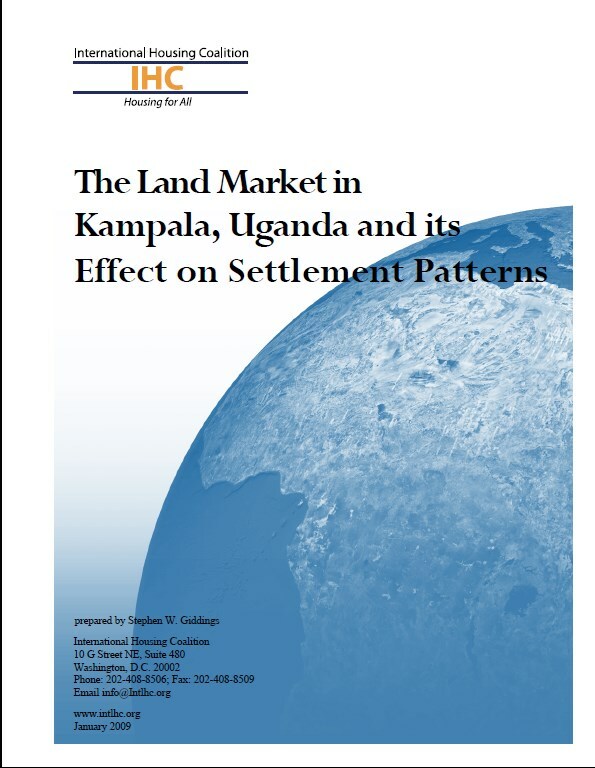 This study assesses the land market in Kampala, Uganda in order to better understand the extent to which land is a constraint to development and particularly to the development of housing for the majority of residents of Kampala. The International Housing Coalition (IHC) sponsored the study. Mr.Stephen Giddings, an IHC consultant and a former senior USAID official, prepared this report. The paper was presented at a networking session of the World Urban Forum IV held in Nanjing, China in November 2008. Both the paper and the IHC’s participation in the World Urban Forum IV were funded by the Reaume Foundation. The IHC greatly appreciates the support of the Reaume Foundation. 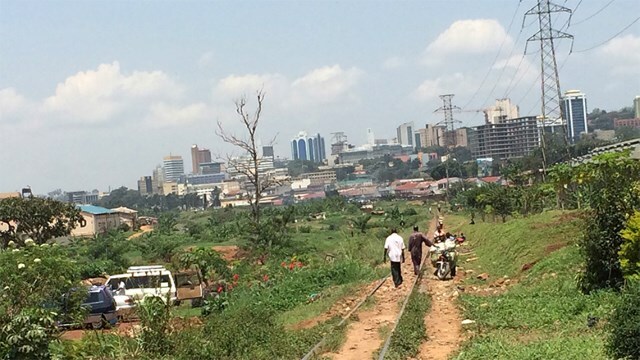 Kampala City is undergoing massive unplanned urban land use changes caused by political, social, economic and environmental push and pull factors. Both local and transnational companies are rapidly locating in Kampala due to its emerging markets for produced goods and services, cheap labor costs, tax holidays offered by the government to encourage foreign investments and other economies of scale. Furthermore, rural-urban migration and high birthrates result in rapid urban population growth which influences the land use in the area. Increasing demand for urban land has led to land scarcity and maximum utilization of any available land.